Sun Pacific is serving customers and consumers in a way that is relevant to evolving tastes and lifestyles now and in the future. When our founder and CEO, Berne Evans, purchased 72 acres of orange groves in the San Joaquin Valley in 1969, he had a vision – to cultivate the fertile California land and create specialty crops that would delight customers across North America and beyond. This pioneering spirit led unprecedented innovation in the citrus category, resulting in the highest quality consumer and customer preferred brands in the marketplace. 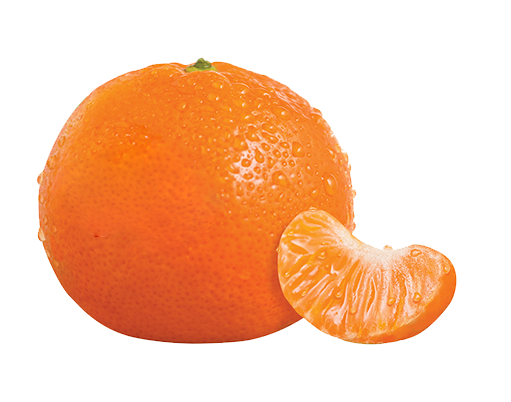 Our industry-leading produce includes Cuties® Clementines and Mandarins, Mighties™ Kiwi, Air Chief® Navel and Valencia Oranges, Lemons, Table Grapes and Vintage Sweets™ Heirloom Navel Oranges, among other delightful and healthy offerings. 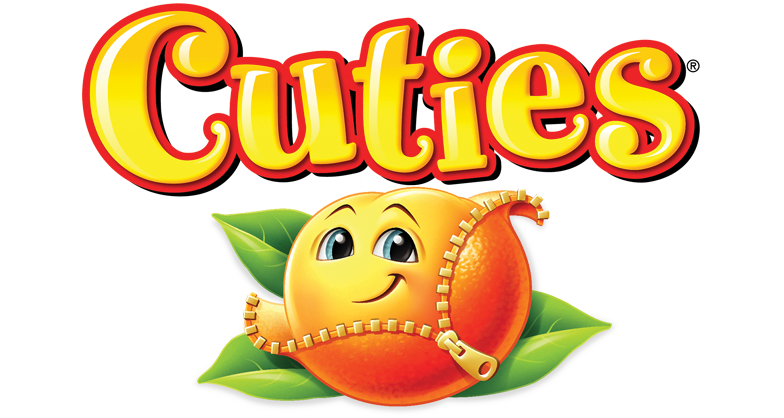 Cuties® – In 1999, Sun Pacific founder, Berne Evans, brought to life the first large-scale California-grown Clementine and Mandarin production in North America, effectively introducing the irresistibly sweet, seedless and easy-to-peel fruit to customers across the U.S. His vision paid off – Cuties is now the most trusted Mandarin brand in the market and cherished by families everywhere. 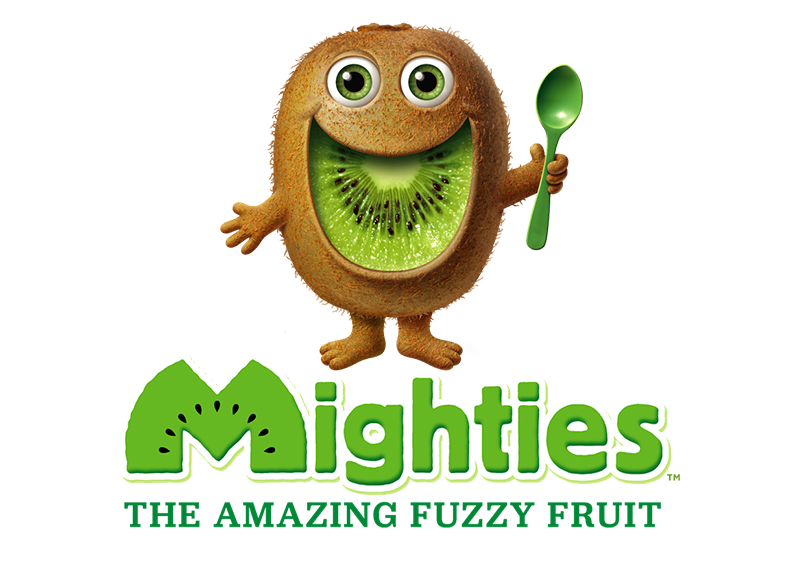 Mighties™ – Our passion for the highly nutritious and delicious flavor of kiwi led us to grow the super food in California. 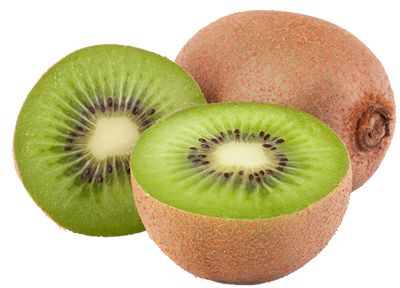 Sun Pacific now grows 50% of the North American kiwi supply, and we plan to triple it by 2025. This bountiful growth, coupled with our pioneering kiwi ripening process, has allowed us to deliver ripe and easy-to-eat kiwi directly to retailers across North America. The Mighties™ brand launched in 2014, invigorating the category by driving double digit growth in its first year. Vintage Sweets™ Navel Oranges – Sun Pacific Heirloom oranges are grown in select, old line groves, hand-picked by field experts for outstanding taste, then scientifically tested for sugar levels and optimal ratios to deliver a superior eating experience. Vintage Sweets was introduced in the U.S. in 2015, following the success of PureSpect® in Asia. Air Chief® is recognized by the industry for high quality Navel and Valencia Oranges, Lemons and California Table Grapes, consistently delivering quality fruit to retailers and providing sweet, healthy fruit to tables across the country. As a family-run and owned operation, we are committed to serving you. Because we are one of the largest produce growers in California, we proudly lead by example. Sun Pacific maintains the highest level of diligence, quality and care across our operation, from growing and harvesting to packing to selling and marketing. We use the most sophisticated methods available to consistently deliver high quality and safe products; we embed environment and social responsibility across our business as the foundation for sustainable growth. We focus on cultivating positive relationships as carefully as we cultivate healthy groves, and our dedication to serving you is reflected in the strong partnerships we have developed throughout our business over several decades. We are well-positioned to continue to serve customers and consumers in a way that is relevant to evolving tastes and lifestyles now and in the future.